By Kathy Voth / April 13, 2015 / Comments Off on Spring! This week’s Scoop is being written by Mother Nature and YOU! So we’re sharing pictures of what Mother Nature is up to in our backyards, and invite you to send some our way as well. Add them to an email and we’ll load them up here, creating a picture of what this time of year looks like all across the country and the world. Kathy’s in Tucson seeing a kind of spring most of us only imagine. Who knew the desert had so many birds, flowers, and amazing scents? 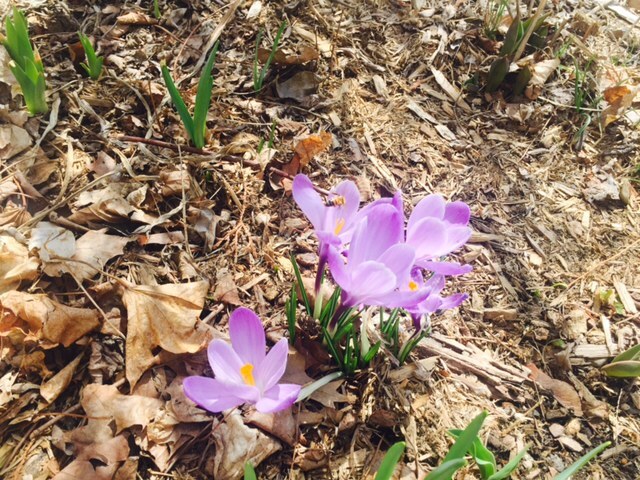 In New York, Rachel’s crocuses are blooming and the chill is leaving the air during the day. Doug Powers says “Spring means new life in many ways. A new calf on our North Carolina Farm. 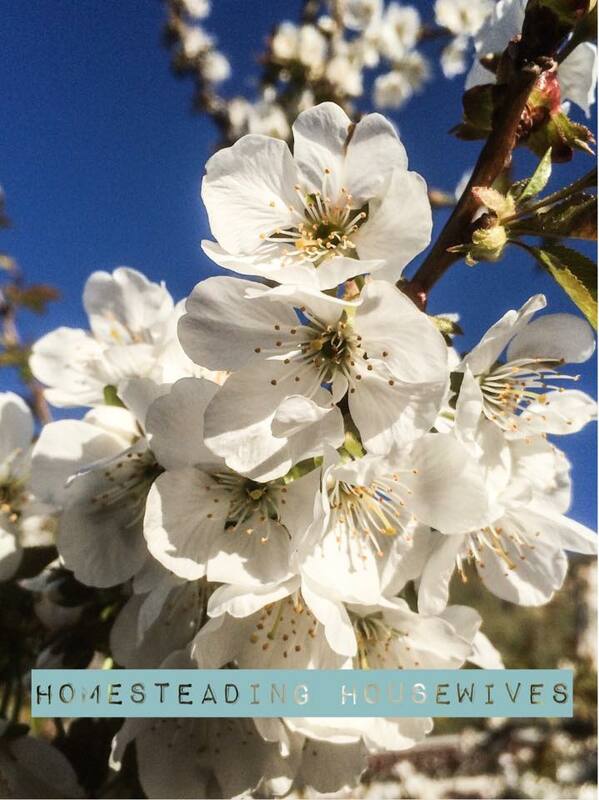 Healy Love of Homesteading Housewives send us this picture of Spring in Wenatchee, Washington.